Baseball is a game that is full of stars both past and present, but what about the future? 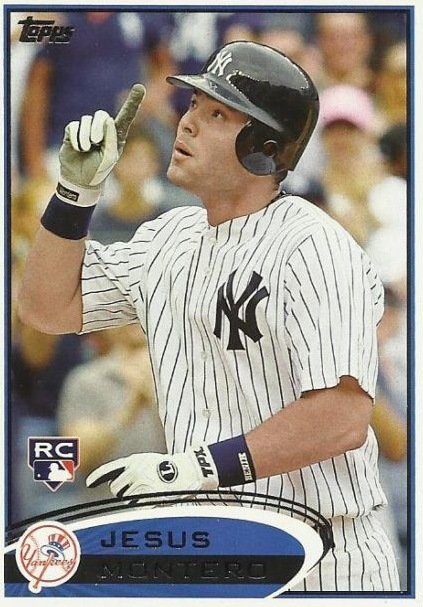 For baseball collectors who don’t want to spend gobs and gobs of money on past and present stars, there is an interesting market to consider, and that is upcoming stars. In 2011 there were quite a few of them, and this gives baseball collectors the opportunity to pick and choose which ones they prefer the most. There is certainly risk to consider when dealing with these types of players, with Mark Prior as a recent example. He was a can’t-miss All-Star starting pitcher for the Chicago Cubs, going 18-6 in 2003 with 245 strikeouts in 211 innings pitched. Right after that though the injury bug hit him, and he was never the same after that. While there is certainly more risk involved in collecting players at such early starts in their careers, the rewards can be tremendous and should also be factored in. Here are 10 baseball prospects from 2011 that baseball collectors should consider adding into their collections if they have not already. Montero is one of the best up-and-coming catchers in the game right now, and was recently traded to the Seattle Mariners in the 2011 offseason. What makes him special is that he is a fantastic offensive catcher that has the ability to put up huge numbers for any ball club he plays for. He has yet to play a full season though so now is the best time to take advantage before he really takes off in value. 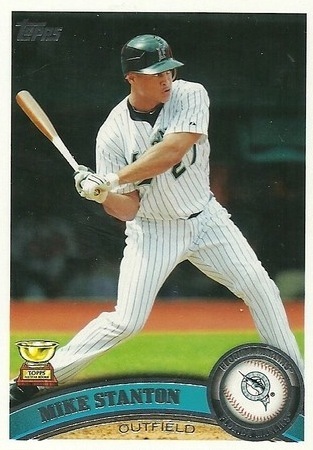 I would recommend getting the 2008 Bowman Chrome Rookie Card, especially if it has an autograph that has been authenticated on it. 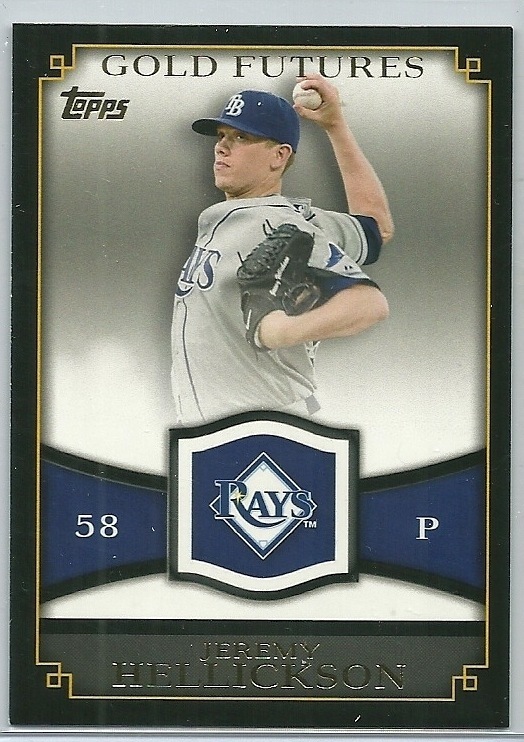 Hellickson is currently a starting pitcher for the Tampa Bay Rays, and is coming off of a 2011 season where he was 13-10 with 189 innings pitched, 117 strikeouts. Don’t let the record fool you, as he posted a 2.95 ERA that year and had little to no offense to support him for many of his starts. What’s great about him is that he is overshadowed by David Price on the same team, thus keeping his price down for the meantime. He is expected to have a great year in 2012, so there are opportunities out there to get his collectibles at a great price. Stanton is a beast of a player, at 6’5” and 235 pounds. 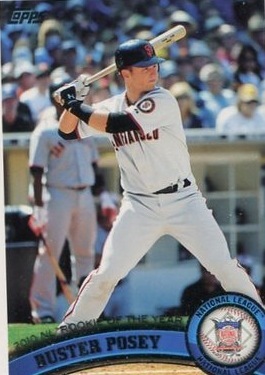 As an outfielder in 2011 he hit 34 home runs and drove in 87 RBIs. He is expected to continue to improve upon those numbers, especially as the ownership of the team he is on has decided to spend more money to compete. 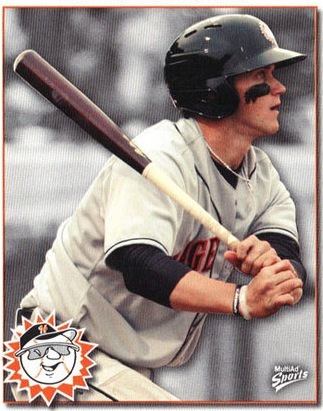 Posey is an offensive catcher on the San Francisco Giants, who won the World Series for the team in 2010. Why am I mentioning him then? A lot of it has to do with what happened to him in 2011, as he suffered a sever injury that put him out for most of the year. His prices went down somewhat after that and have stayed fairly low until now, so there is still time to get his collectibles at a fair price. Bryce Harper has been considered by many to be one of the best prospects in the game right now, and he will be looking to show off his talents for the Washington Nationals as early as 2012 depending on how he performs in spring training. Harper has both a great bat and a great arm, and at only 19 years of age, he has a lot of room for growth.